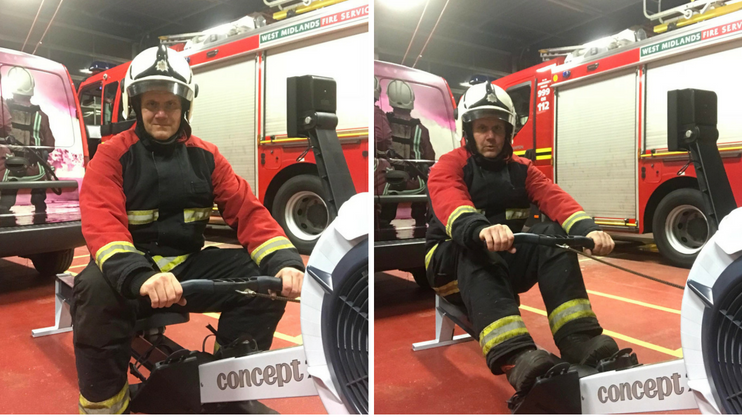 Wolverhampton Watch Manager Andy Howard will complete 75 miles on a rowing machine in one day. 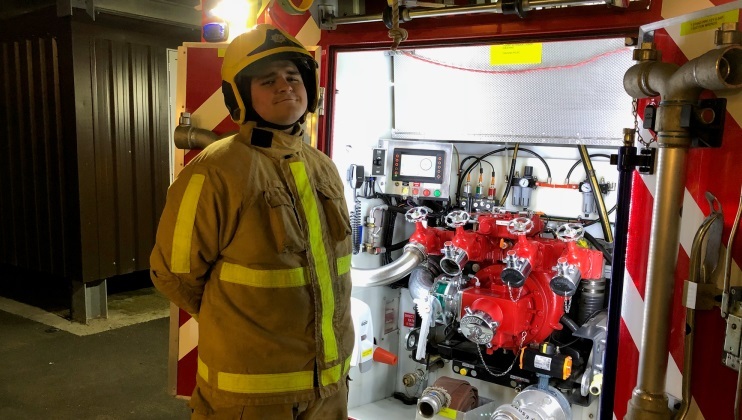 75Miler of the week, firefighter Andrew Reeves, is changing up his usual routine and getting stuck into the mud this year. 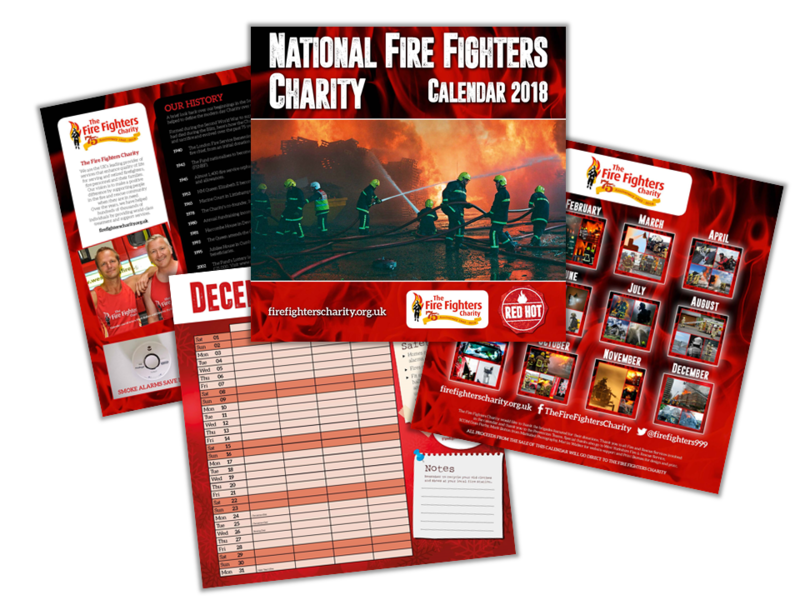 West Yorkshire Fire and Rescue Service has kindly published the National Fire Fighters Charity 2018 Calendar to mark our forthcoming 75th anniversary and to raise funds. 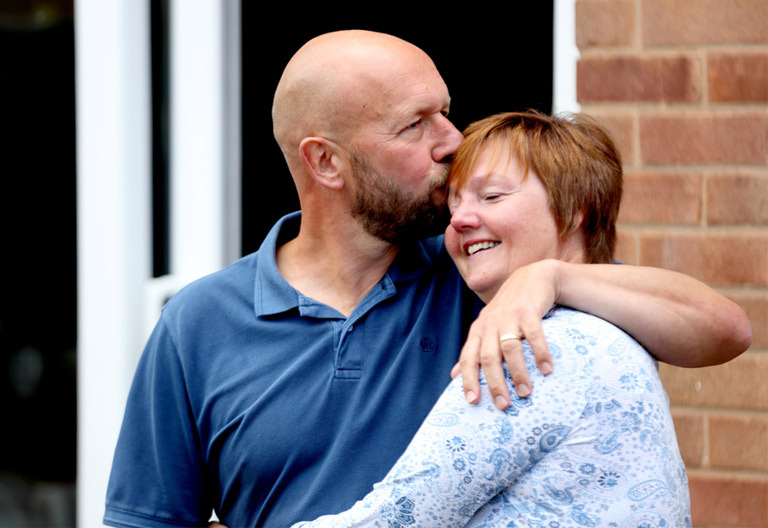 This week retired firefighter Roger Moore and his wife, Karen, helped us to launch a new campaign to raise awareness amongst the general public of the work we do to support the mental health of our beneficiaries.